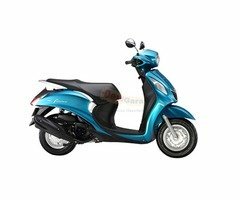 The all-new Yamaha Fascino is a performer whose skill and virtuosity enthralls you with grace. 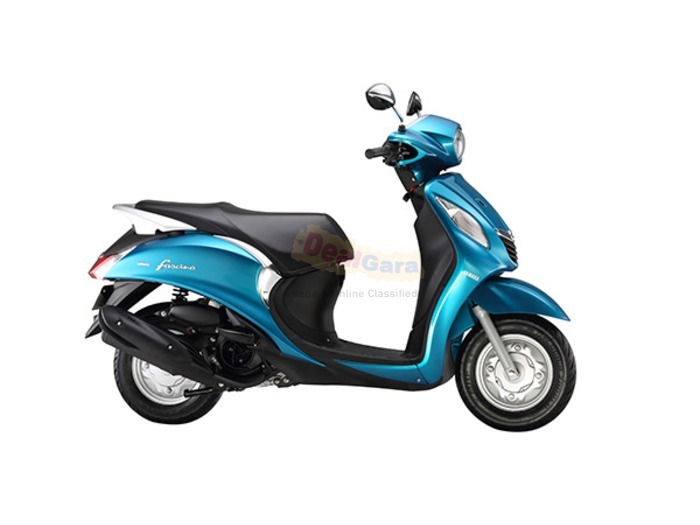 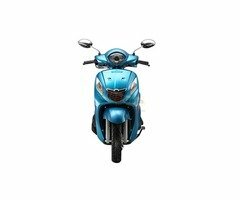 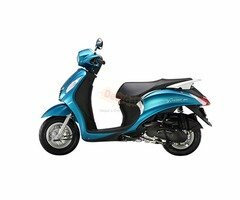 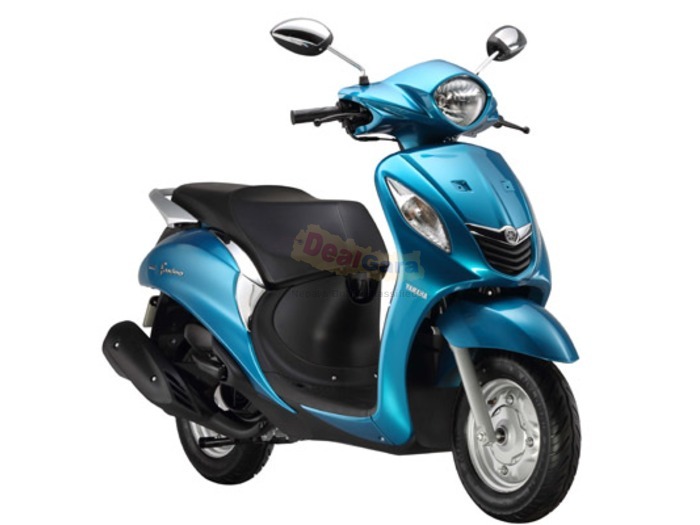 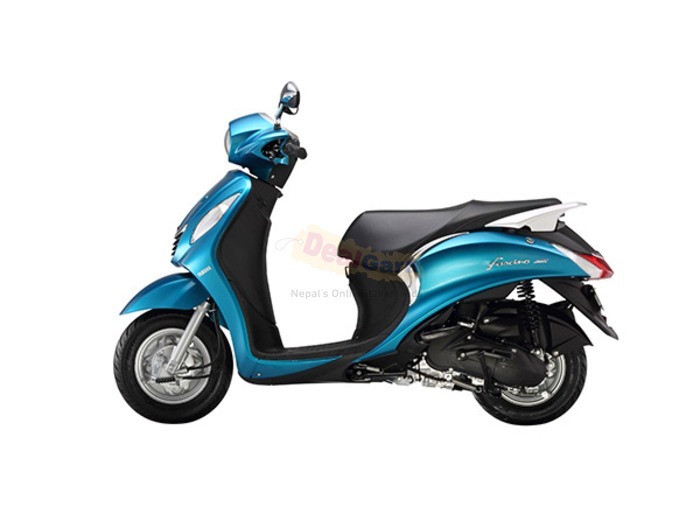 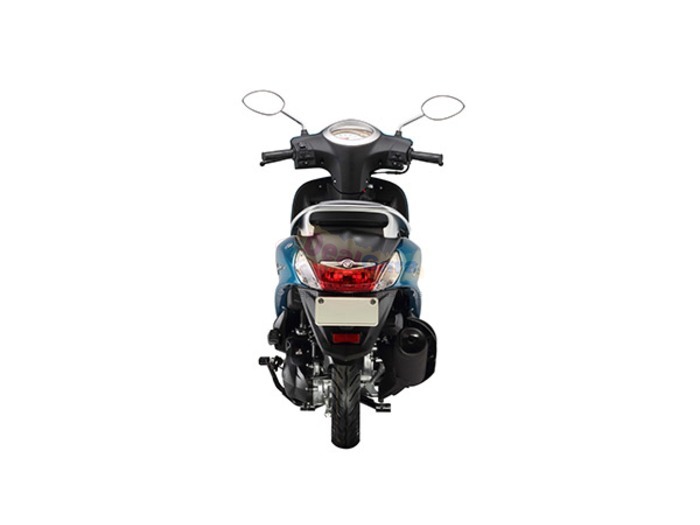 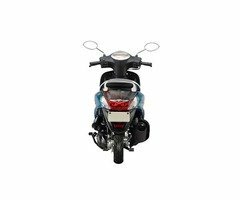 And once you are in awe of its charming looks, you can’t step down without experiencing the power of its air-cooled, 4 stroke, single cylinder 113cc Blue Core engine resting under its extra-cushioned seat, designed for the everyday Indian commuter. 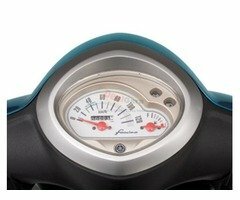 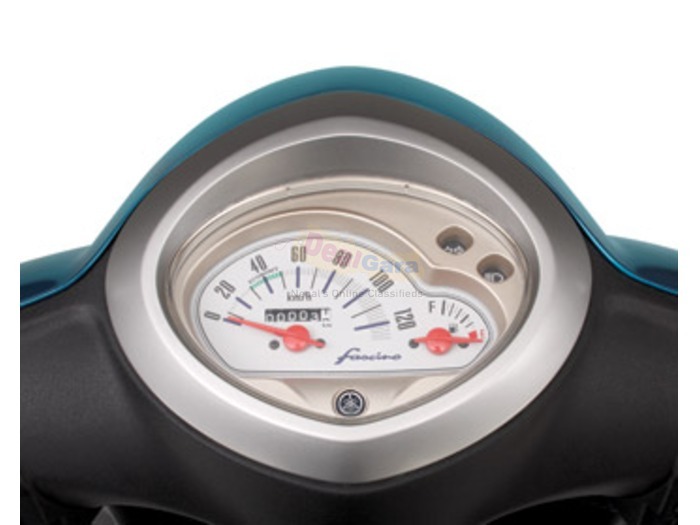 The scooter also conceals a 21L of storage space, enough to accommodate a full-face helmet. 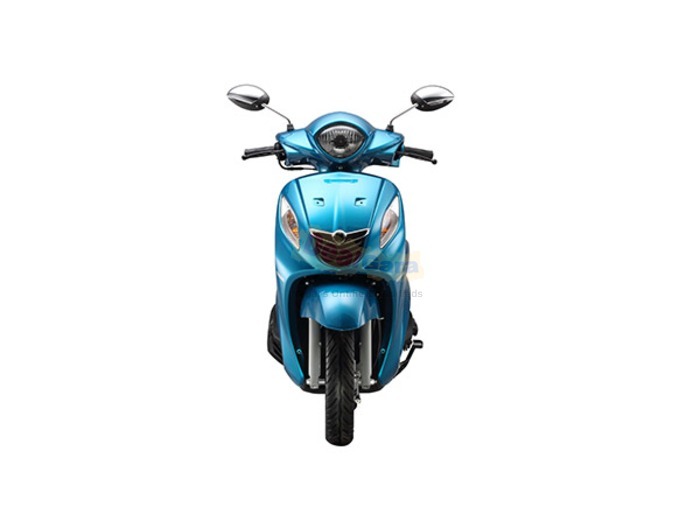 Thanks to the optimized ignition timing combined with better combustion efficiency of the newly adopted high-ignitability nickel spark plug, its Blue Core engine effortlessly delivers outstanding economy with smooth acceleration.